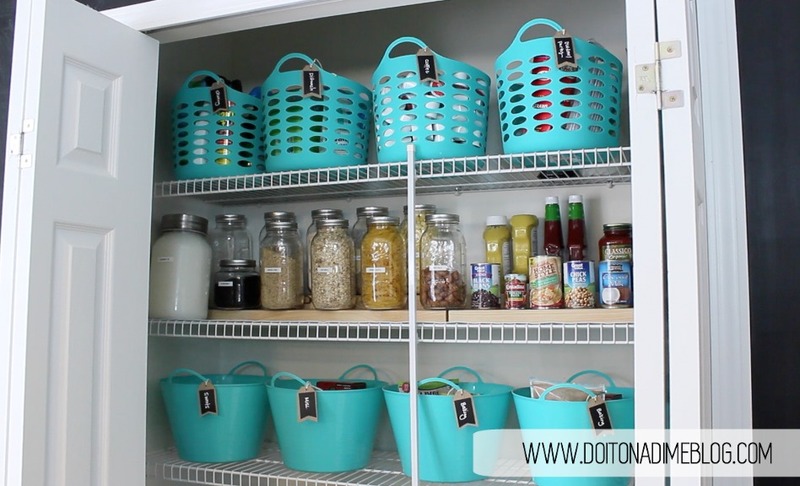 Can you believe the above pantry was organized for less than $80 and in under 2 hours? I specialize in organizing your entire home on a teeny or non-existent budget. Find the area of your home you are looking to organize and click the link to watch a video on that selected topic, get motivated, and MAKE IT HAPPEN. It’s time to get inspired! I believe in you. I truly mean that. You’ve got this! In this video series we’ll cover the secrets to getting and staying organized. Easy ways to shift your thinking, tricks that every organized person knows, pitfalls to avoid, and how ANYONE can do it. And best of all, all the videos are free 🙂 Start watching below! Home Organizing How-To... BEST CHEAP TIPS! 💰 Make money decluttering & organizing!